Kristal Brent Zook is an award-winning journalist, author of three books including Black Women’s Lives: Stories of Power and Pain, and a professor of journalism at Hofstra University in New York. Hill didn’t want to have to speak for all of us, but she did. 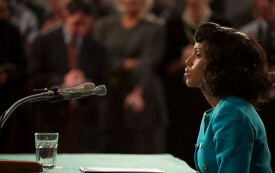 HBO’s Confirmation serves as yet another reminder that her voice continues to reverberate, even today. 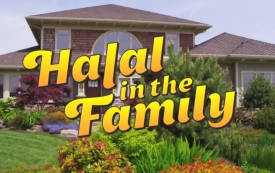 The Daily Show’s Aasif Mandvi hopes his mock sitcom will make us laugh our way to becoming Halal in the Family. 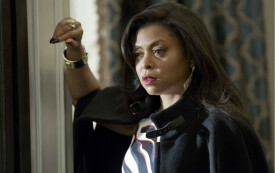 Fox’s Empire made TV-ratings history by letting a black woman be her multidimensional self.